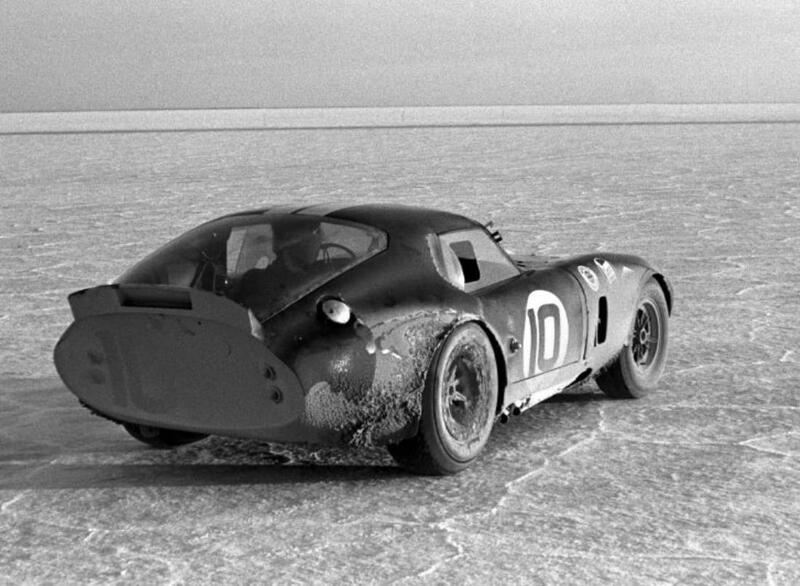 Amazing picture of Daytona Coupe!! Wow. Wonder where that car is now? If you copy paste the link I provided in the post you can read all about it,,,amazing story as to where the car ended up.